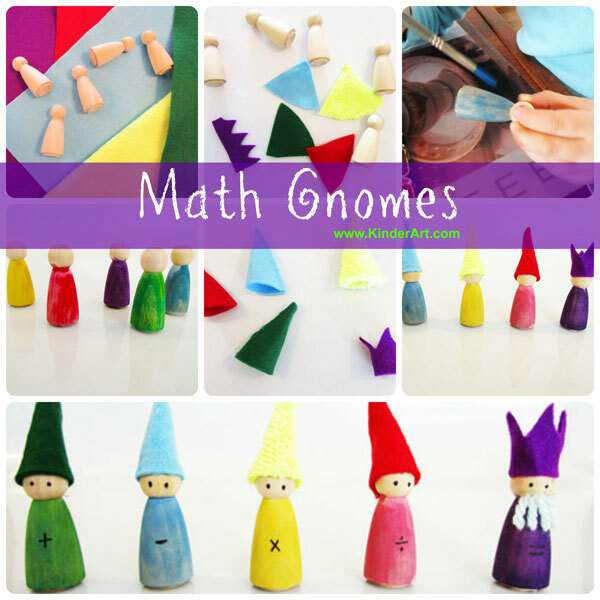 If you are teaching your students or children about the four math processes using the math gnomes, then you will want to make some of these lovely little sculptures to help tell the stories. 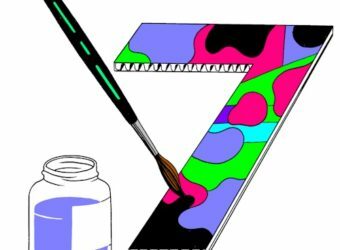 Watercolor paint. The watercolors should match the felt. Felt in five colors. The felt should match the watercolors. A black permanent Sharpie marker. Cut four small triangles out of the felt. 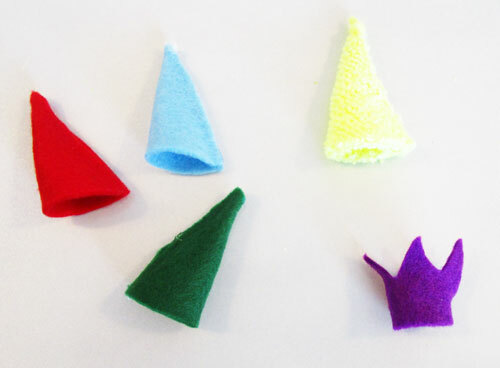 These triangles will become hats for Plus, Minus, Times and Divide. This is a bit of a trial and error exercise. Once you get one triangle the right size, use it as a template for the rest. Cut a crown shape (flat on the bottom, triangles at the top) out of the felt. This will be King Equal’s crown. 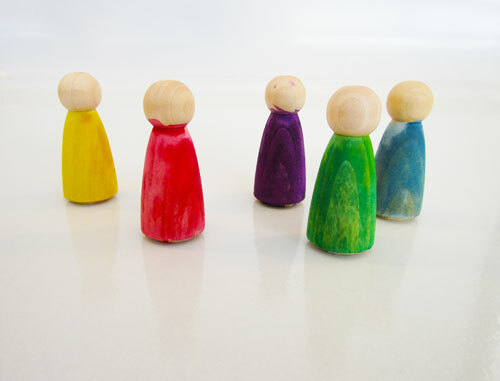 Paint the wooden people in five different colors (which match the felt). We used watercolor which gives a nice wood-stain effect and it dries very quickly. Leave the faces unpainted. Fold the little triangles in half and lay a bead of glue down the seam. We used hot glue since it dries so quickly but you could use a nice sticky craft glue. Glue the little hats on the tops of the wooden people. When the glue and paint has dried, glue the hats on the heads. Using the permanent Sharpie marker, give the little gnomes a face. We just made two dots for the eyes, but you can get fancier if you wish. 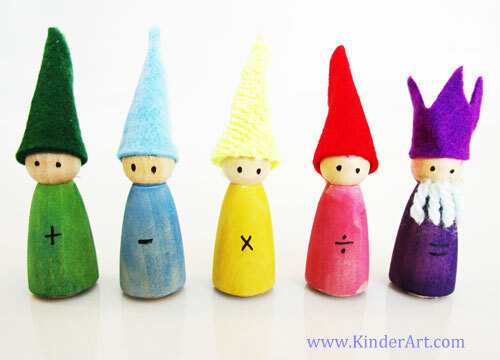 Also using the marker, draw the plus, minus, times, divide and equal symbols on the fronts of the gnomes. 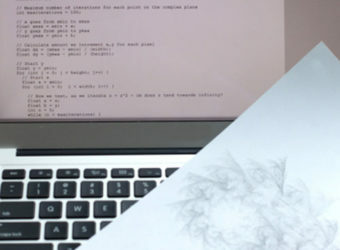 ❖ Similar Categories: Sculpture/Collage Lessons for Kids, S.T.E.M.